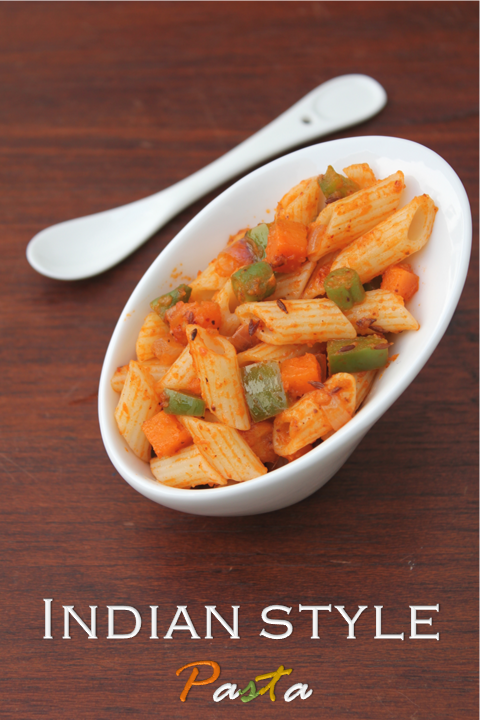 I found this Mini Penne pasta in Nilgiris store and thought it would be ideal for kids and bought it.I made this Indian style Pasta today.We like the Indian taste in the pasta and pizzas.Some people say it does not taste original but we all like the Indian twist in them.I order Paneer tikka pizza when we order pizza !!!! This Indian style pasta is so yummy and tasty with lot of vegetables in them.You can add few more additional vegetables like broccoli,corn etc.Try this one and enjoy the yummy pasta!!!!! 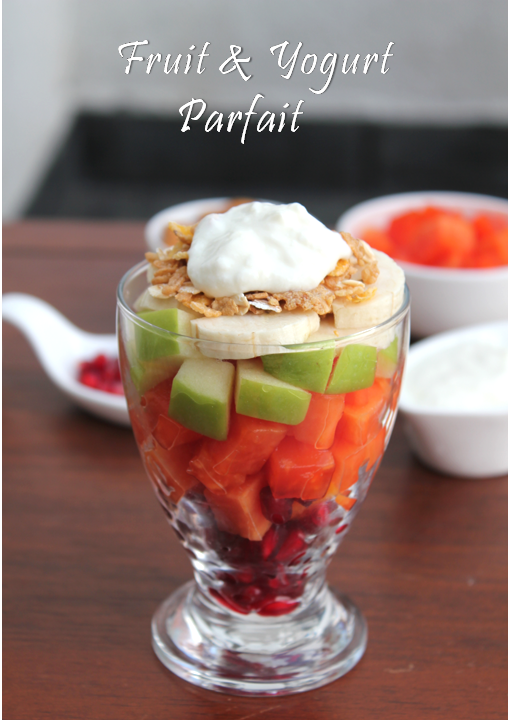 This is the most simple but healthiest breakfast I have known.You can actually make it according to your taste and seasonal availability of Fruits.I was exposed to this in South Africa when we were travelling by car and stopped by in a restaurant.I saw this recipe picture on the menu and ordered it (so yummy!!! ) I love fruits generally and it was a treat for me!!! !Everyone around me was teasing me for eating this but I actually really enjoyed it.It looks like a fruit dessert, doesn't it ?? Chama / Samai is rich in phyto-chemicals and it has excellent antioxidant properties. Its Dietary fiber protects against hyperglycemia. It reduces cholesterol and helps to digestion. Kutki / Samai / Chama contains nearly 2.5 times minerals and nearly 38 times fiber and nearly 13 times Iron than Rice. Kutki / Samai / Chama contains nearly 6.3 times fiber and nearly 1.8 times Iron than Wheat. Kutki / Samai / Chama contains lesser amount of carbohydrates than Wheat and rice and has abundant quantities of Thiamin (Vitamin B1) which is not present in Rice and Wheat. 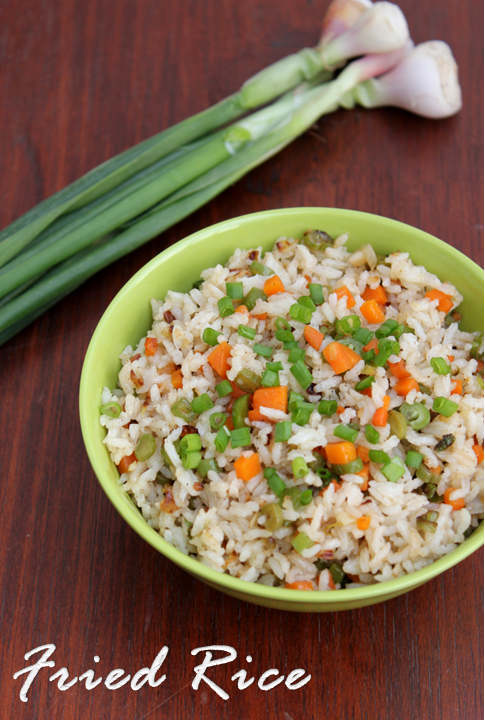 The best way to finish your old rice while satisfying a craving for restaurant-style Indo chinese food is to make this "Fried Rice".Yes, old rice best suits this recipe because it has to be tossed in high flame along with vegetables and it should withstand the tossing. 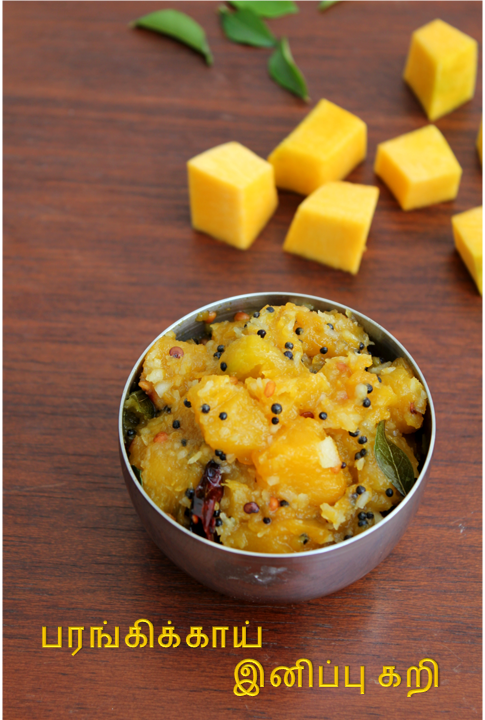 Parangikkai or Pumpkin is one vegetable that is used a lot during pongal time.We make the kuzhambu with other vegetables along with lots of pumpkin and we also make sweet pumpkin curry only on Pongal day.I remeber this small tamil poem about pumpkin while I was making this curry.I am not sure if the words are accurate, correct me if i am wrong !!!!! 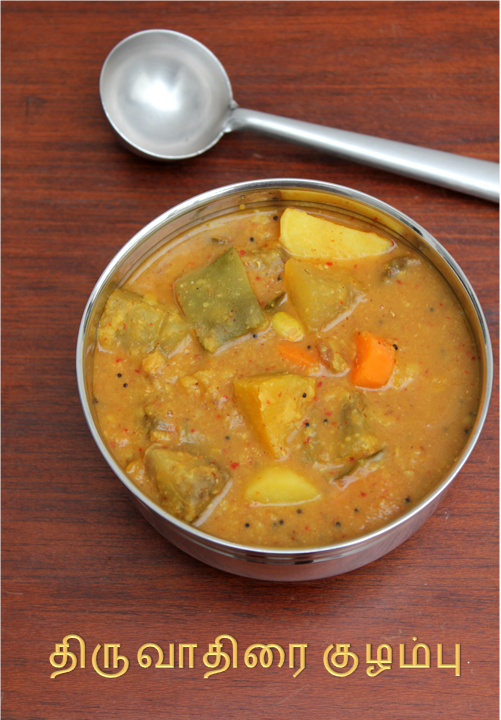 The recipe itself is given in the small poem.Make this yummy curry and enjoy your Pongal!! !Wish you all a very Happy Pongal!!!! 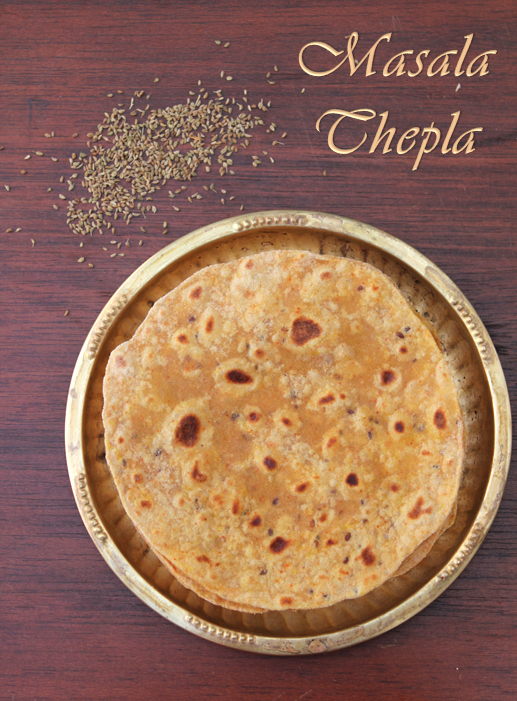 Gujarati's prepare a whole lot of Rotis and Theplas with simple masalas and greens (like palak,methi etc).Masala Theplas or Masala Rotis are tasty rotis prepared by adding few spices to the normal rotis.It is a staple dish in Gujarati cuisine. It has a better shelf life and perfect for travel.You can even have it at tea time.You can serve these rotis with curd or some sweet mango pickle called chudda (sweet mango pickle) which is also home made. 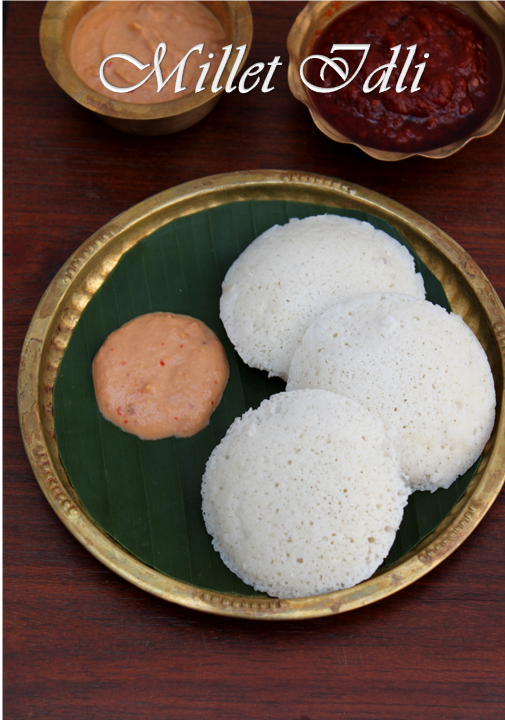 Thiruvadirai Kuzhambu or Ezhukari Kuzhambu is made with minimum of seven vegetables as shown below.There are lot of versions to this kuzambu and this is how we make in our house along with Thiruvadirai Kali for Neivedhyam on Thiruvadirai day.We make this kuzhambu on Pongal festival day also. It was a special dish in my house my mother used to make it in large quantities during pongal time and used to have it with "Kanu Sadam"the next day morning also.